Wonderful, small, powerful and most importantly – AFFORDABLE! The Swiss Kraft SK2000 does it all for you. The 900w continuous output lets you run small to medium appliances. The noise level is very low. 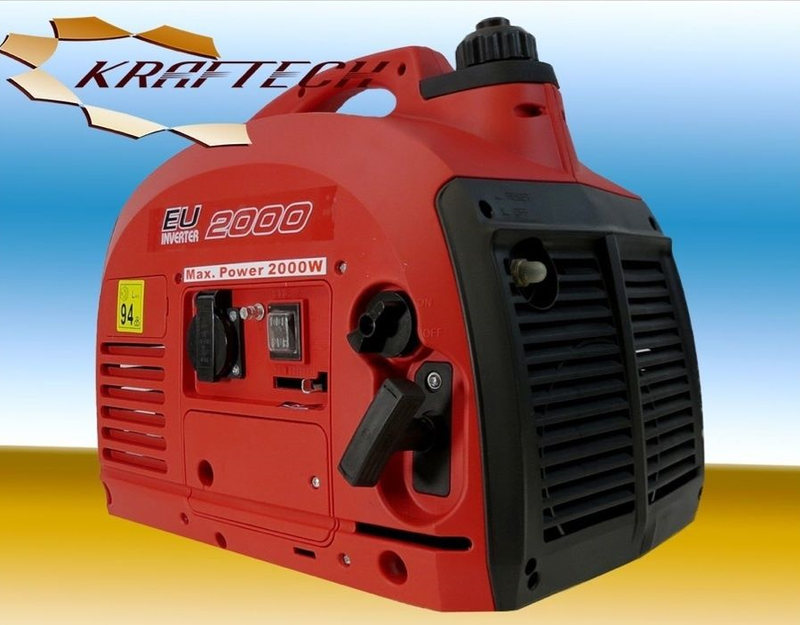 You need not worry about running the SK2000 in your neighborhood! Weight is very light, only 18 KG, so not a big hassle even for not-such-strong people! 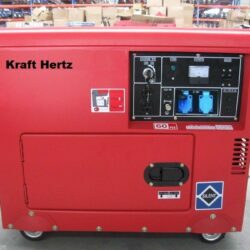 THIS SWISS KRAFT SK 1800 GENERATOR COMES WITH 2 PIN EURO PLUG. THEREFOR WE ARE SUPPLYING 3 PIN TO 2 PIN ADAPTER FOR USE THIS GENERATOR OUT SIDE OF THE CARAVAN. AND ALSO THIS IS A 2 STROKE GENERATOR BEFORE USE THE GENERATOR PLEASE READ THE INSTRUCTION BOOK AND MIX OIL WITH THE PATROL. 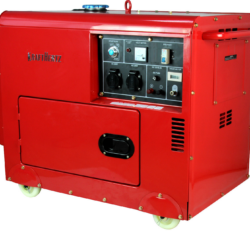 This generator would generally fit many outdoor purposes. Though not the strongest in our inventory, it is indeed one of the most affordable ones we have for this output. Great for garden equipment, leisure purposes when going on a road trip. Would also fit the small outdoor business. The SK2000’s ease of use and low weight adds another level of usage for more senior individuals. Great for garden equipment, leisure purposes when going on a road trip. Would also fit the small outdoor business. The SK2000's ease of use and low weight adds another level of usage for more senior individuals. 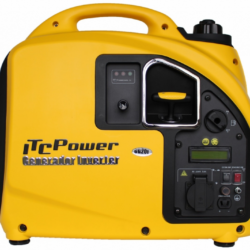 The ITC-Power GG2000Si is the European leader in the compact generator class under 2000 watts. Easy to carry and extremely quiet, the GG2000Si is ideal for fairs, outdoor markets, quiet neighbourhoods, campsites, and anywhere else you want power without disturbing people around you.